We’ve all been there: your car is dirty and you need to get it washed. But, you also want to save time, too. So, you open up a search engine and type in “mobile car wash near me.” It will probably give you a bunch of car washes in your area that you could drive to. Of course, the most convenient kind of car wash is one that you don’t have to drive to. That’s what MobileWash is. 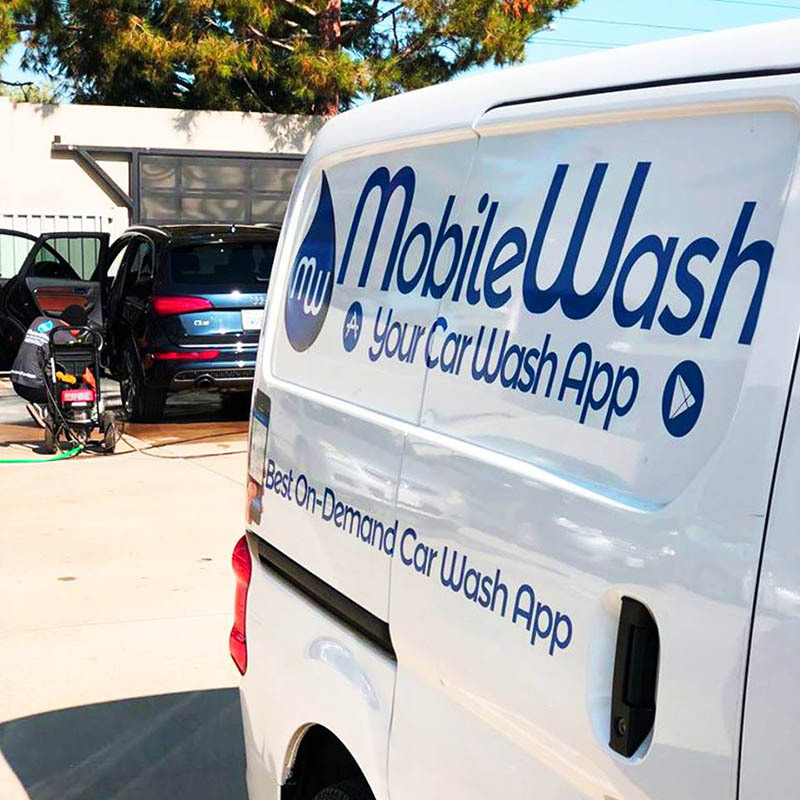 In this blog, we’ll go over just what makes MobileWash so convenient and why this is the best kind of car wash for your vehicle. It’s hard to think of a car wash that can be more “near me” than a car wash that can come and meet you where you are. Yet, that’s exactly what MobileWash is. When you open the app of our car wash, it will ask you to type in your address. Then you’ll select your package and addons and choose Wash Now or Wash Later. Once you’ve done that, it’s all taken care of. That car washer will come to your location and wash your vehicle for you. This is the very essence of convenience. Indeed, it’s basically like having a car wash delivered to you. You won’t have to drive anywhere. For emphasis, we said “your location,” which means that it could be anywhere you are. That means that MobileWash can be there to wash your car while you’re at home. You can be relaxing inside, watching the game, having a meal with your or any other fun activity while our professionals are outside washing your car. By that same token, you could be at work. We can arrive and wash your car in the parking lot at your place of work. Then, you don’t have to change anything with your schedule. We’ll wash your car while you live your life. We’re always looking for ways to offer our customers more. So, at MobileWash, we’re always looking for more discounts to offer our customers. You can get multiple vehicles washed in one order. When you bundle two or more vehicles you’ll save $1 on each. Then, over time, you can save $5 off of every 5th vehicle you have washed. If you’ve been putting off getting your family’s vehicles washed, or if you have lots of people over who haven’t gotten their cars washed in a while, this can be a perfect solution. When we built MobileWash, we wanted to make sure that we were offering our customers the best professional detailers we could find. To make sure that’s the case, each of our detailers goes through a rigorous background check. Long before someone has the chance to wash your vehicle, they have to go through a complete background check. Only the washers who have been thoroughly vetted can work on your vehicle. On top of that, we do everything we can to make sure that there’s a car washer near you. To that end, we employ the nation’s largest team of mobile car wash detailers. That way, you can find a car wash when and where you want. Beyond convenience of location, we want to offer our customers convenience of time. Many of us have tried going to a car wash early in the morning to avoid long lines, only to find them. Of course, the time with the most long lines is during the weekend. With MobileWash, there are never any long lines. Instead, there’s complete and total focus on you and your vehicles. 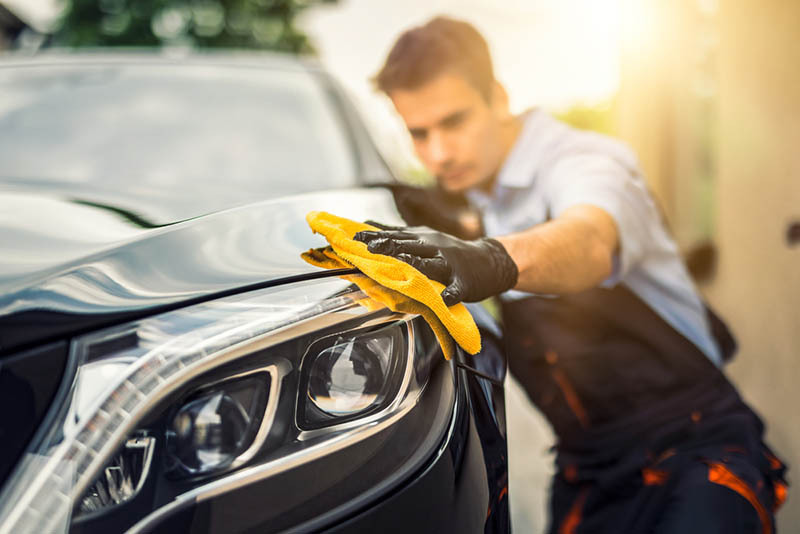 As the professional detailer never has to look over their shoulder at all of the other vehicles that they have to wash, they can do the most complete and comprehensive job on your vehicle. By that same token, you can schedule a car wash on any day you like. MobileWash is open 365 days a year. Make a good impression at the New Year’s Day get together with a newly washed car. Roll up to a Christmas party with a car that looks like new. You can do all of that and more with MobileWash. In addition, you can find a car wash that’s perfectly individualized to your vehicle. With our three different kinds of washes, Express, Deluxe and Premium, there’s one that’s sure to fit exactly what you’re looking for. Of course, if you do want more, we have it: our add-ons can make each car wash completely customized to your vehicle. All of this is just a few clicks away. 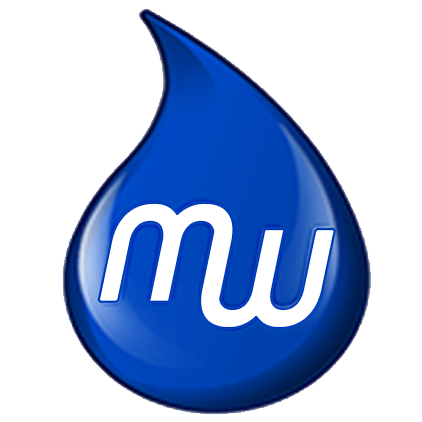 Instead of typing “near me” into a search engine, go to our site and download our mobile car wash app right here.